Digital Retinal Imaging allows your Killeen eye doctor to evaluate the health of the back of your eye, the retina. It is critical to confirm the health of the retina, optic nerve and other retinal structures. The digital camera snaps a high-resolution digital picture of your retina. This picture clearly shows the health of your eyes and is used as a baseline to track any changes in your eyes in future eye examinations. If you are experiencing an eye emergency, we can help! 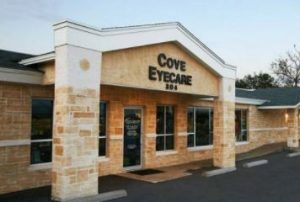 Call your Copperas Cove TX optometrist at Cove Eyecare. 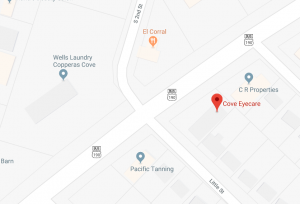 Also serving Killeen TX!